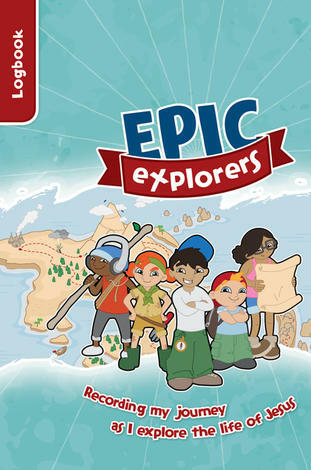 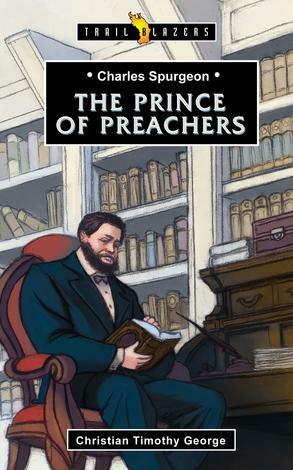 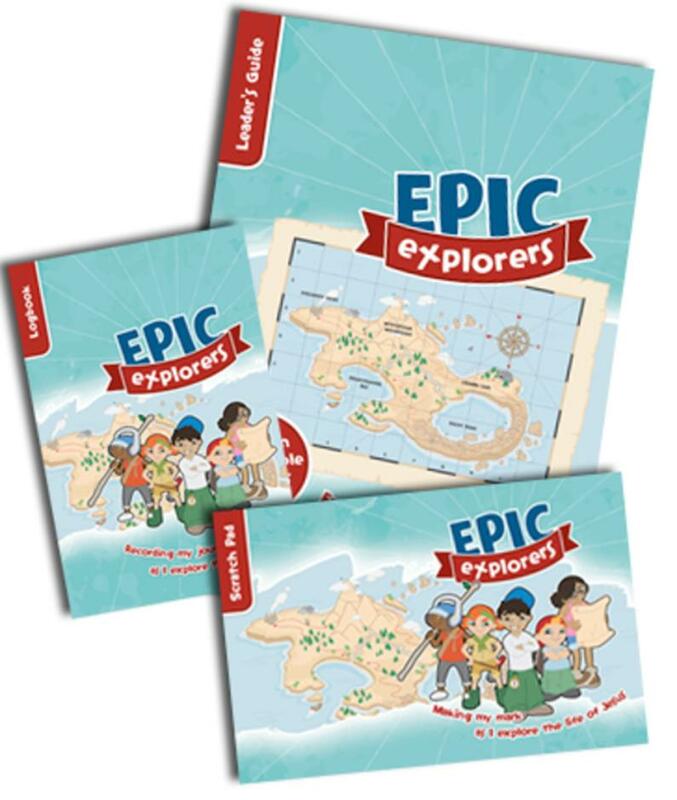 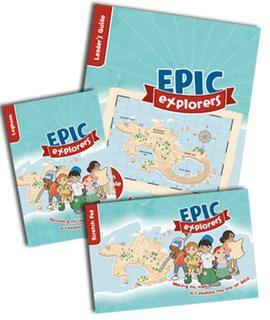 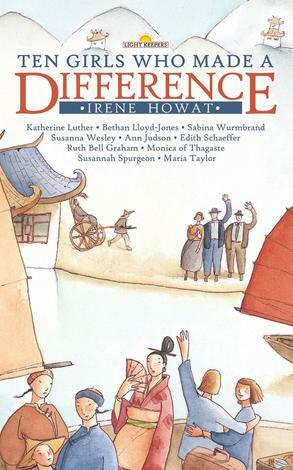 Epic Explorers is part of the Christianity Explored range. 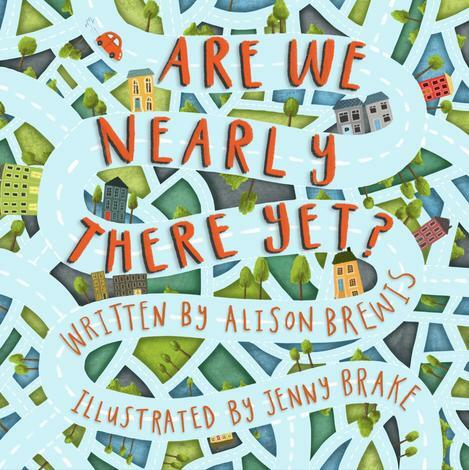 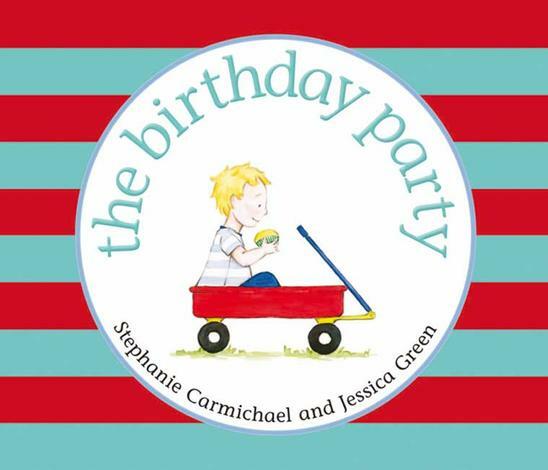 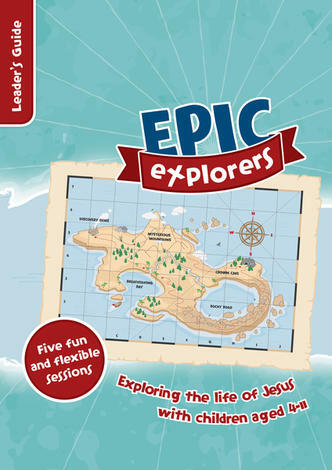 The five flexible sessions can be used for a holiday club, after–school club, or an opportunity for children to invite friends to their church group. 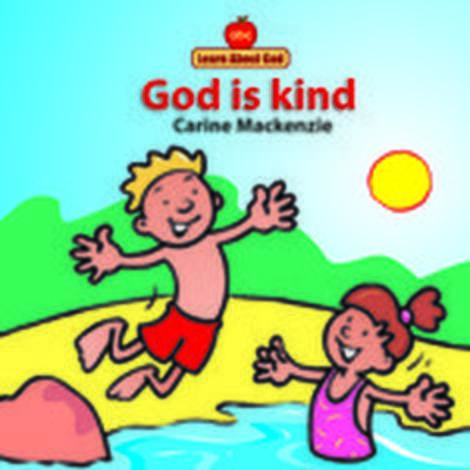 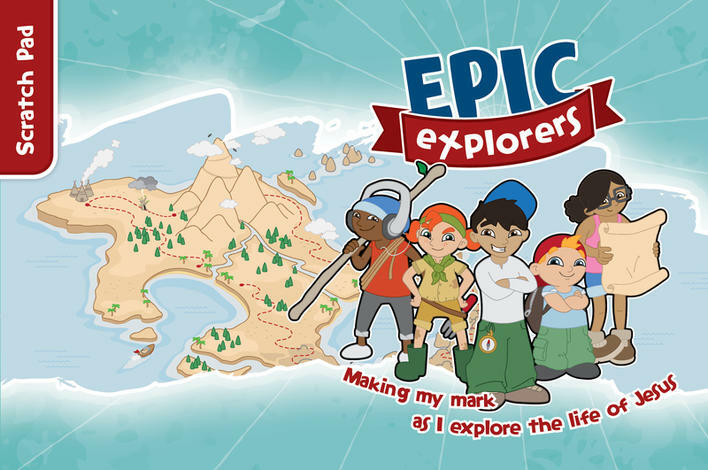 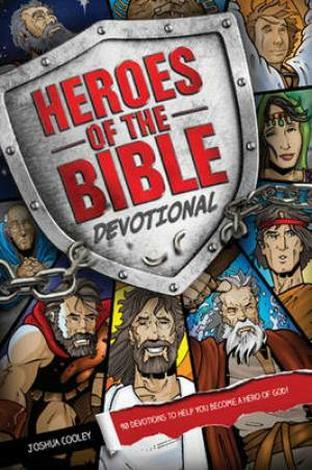 Epic Explorers takes children through Mark’s Gospel as they explore the life of Jesus together. 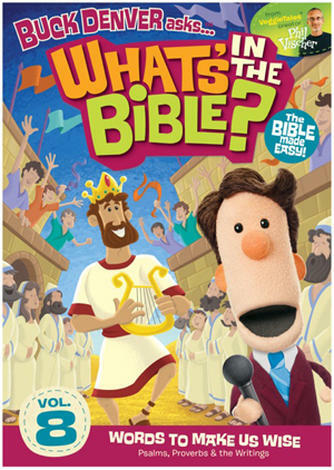 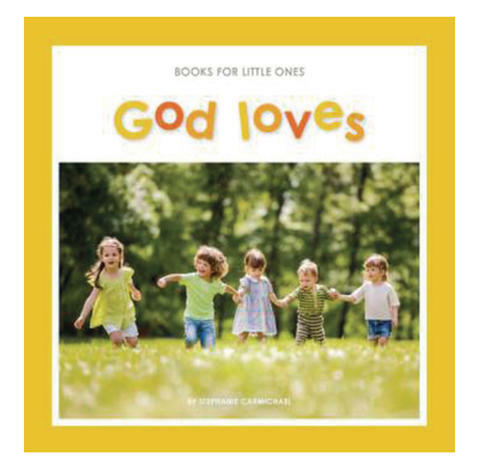 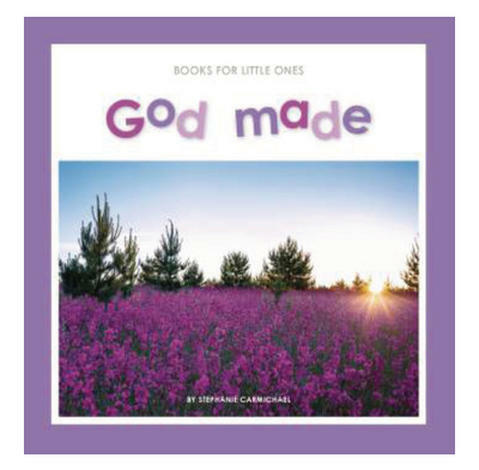 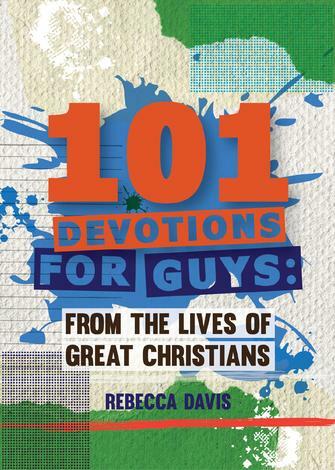 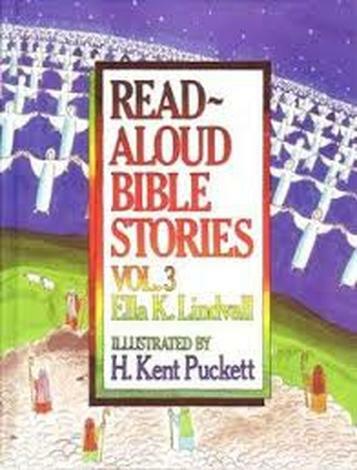 It includes session outlines, talks, Bible discussion groups, and a wide range of linked games, crafts and activities.